The community is invited to LOCA’s Birthday Bash, its biggest fundraiser to date. Enjoy food and wine, live music by South Laguna Garden Band, games for grown-ups and auction items from 4-7 p.m. on Sunday, March 24, in Bridge Hall at Neighborhood Church, 340 St. Ann’s Drive. LOCA has named the Festival of Mosaics program committee as the Birthday Bash honoree. Birthday Bash tickets, $50 each or four for $180, are available at locaarts.org. Parking is free. More information is available at 949-363-4700 orwww.locaarts.org/event/loca-birthday-bash-annual-fundraiser. Proceeds support LOCA’s education programs serving people of all ages, backgrounds and abilities throughout Laguna Beach. The women’s choir from Azusa Pacific University, Bel Canto, will perform during the 10 a.m. worship service on Sunday, March 24, at Laguna Beach United Methodist Church, 21632 Wesley Drive. 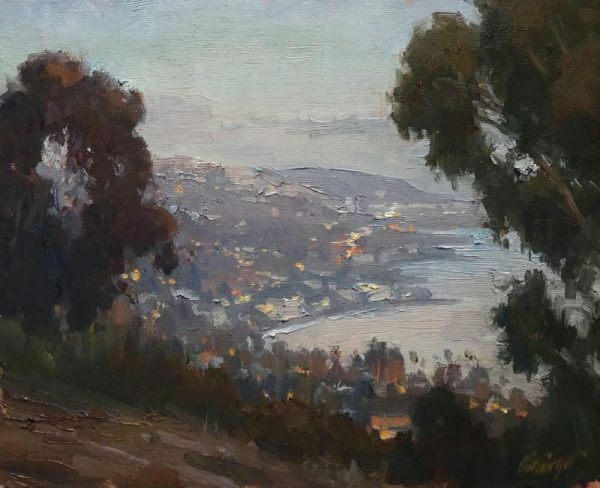 Laguna Plein Air Painters Association in Residence, located at Forest & Ocean Gallery, hosted the opening reception for the “15th Annual Best of Plein Air” juried art show on Saturday, March 16. “Best of Plein Air” is a special juried exhibition of original works of art created bysignature and artist members of the Laguna Plein Air Painters Association (LPAPA).Exactly 286 entries were received for the show, with jurors Daniel Marshall (signature member of LPAPA), Rosemary Swimm (LPAPA executive director) and Ludo Leideritz (owner Forest & Ocean Gallery) choosing over 60 original framed paintings created by LPAPA members for the show’s coveted spots. 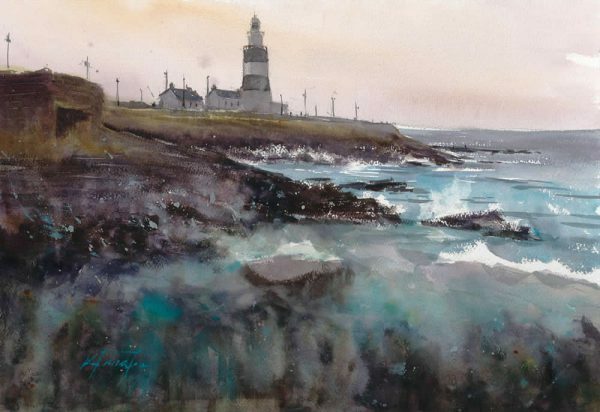 In addition to the usual awards, a new Peoples’ Choice award was introduced through an LPAPA Facebook campaign, where individuals were given the opportunity to vote for their favorite painting. 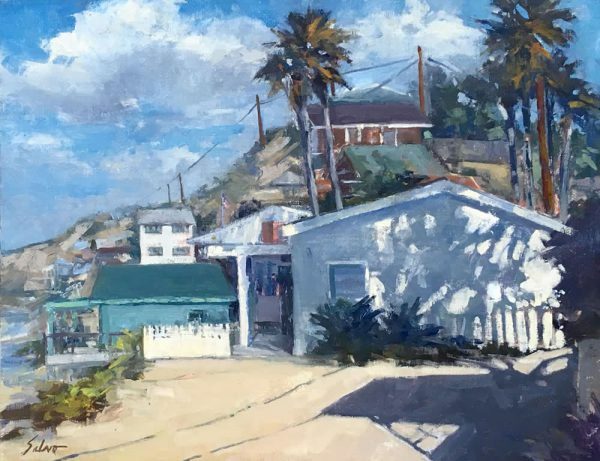 Anthony Salvo took second place at LPAPA’s 15th Annual Best of Plein Air show with “Crystal Cove Shadow.” Image courtesy of LPAPA. All paintings are on exhibit at the Forest & Ocean Gallery in Laguna Beach until March 24. They can also be viewed online through LPAPA’s Best of Plein Air expanded gallery at DailyBrushwork.com. For show details, visit www.lpapa.org. Michael Obermeyer took third place at LPAPA’s 15th Annual Best of Plein Air show with “After Glow.” Image courtesy of LPAPA. The 13th Annual Art Star Awards will be held at 6 p.m. on Sunday, April 7 at [seven-degrees], 891 Laguna Canyon Road. “We are honored and thrilled to have Academy-Award winning actress Marcia Gay Harden as the 2019 guest speaker of Art Star Awards,” said Rosemary Swimm, chair of the Laguna Beach Arts alliance. The actress will share stories about her successful and diverse career, which includes films, television and theater. She is a Tony award winner for her performance in “God of Carnage,” and she recently concluded a three-season run in the television drama “Code Black,” for which she received a People’s Choice Award nomination. On the big screen, she stared in the “Fifty Shades” trilogy. Harden also recently published a memoir. For tickets, contact [email protected] Tickets are $100 each and include dinner. 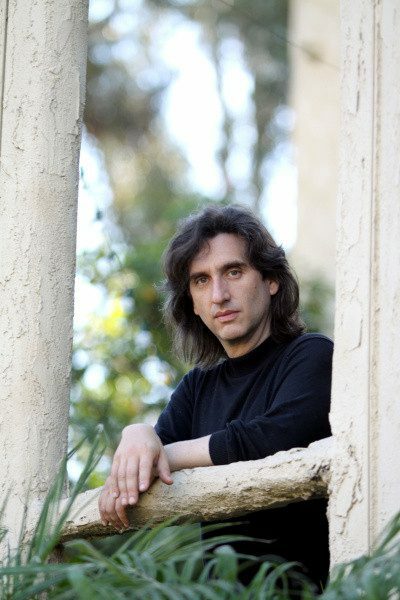 Pianist, performer, playwright, producer, and director Hershey Felder will be honored at the Laguna Playhouse gala on Saturday, May 18. Felder has portrayed composers such as George Gershwin, Fryderyk Chopin, Ludwig Van Beethoven, Leonard Bernstein, Irving Berlin, and Piotr Ilyich Tchaikovsky, bringing both their music and their stories to life. Felder is also the writer and director for the internationally performed play-with-music The Pianist of Willesden Lane, based on the book The Children of Willesden Lane; the producer and designer Louis and Keely: ‘Live’ at the Sahara, directed by Taylor Hackford; and writer and director for Nathan Gunn Flying Solo. This year’s gala, co-chaired by trustees Lisa Hale and Glenn E. Gray, will begin with a VIP reception, where Felder and special guests will perform. 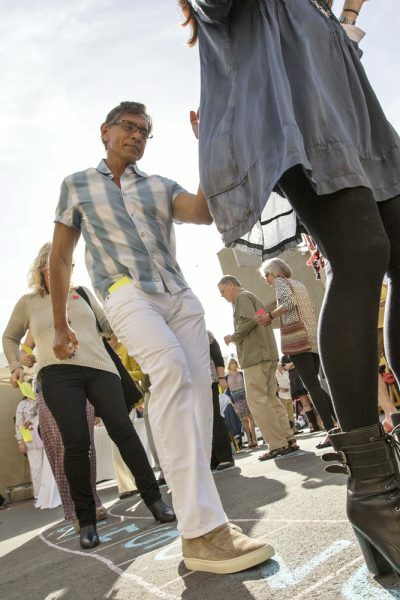 The evening program will also feature a performance by Felder and a heartfelt tribute to Felder and conclude with live music and dancing. More on the gala can be found at www.lagunaplayhousegala.org. Laguna Playhouse will also conclude its renovation of the historic Moulton Theatre in May, celebrating 50 years since it was built.